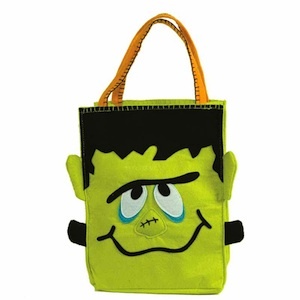 Go green this Halloween with natural felt trick or treat and goodie bags. 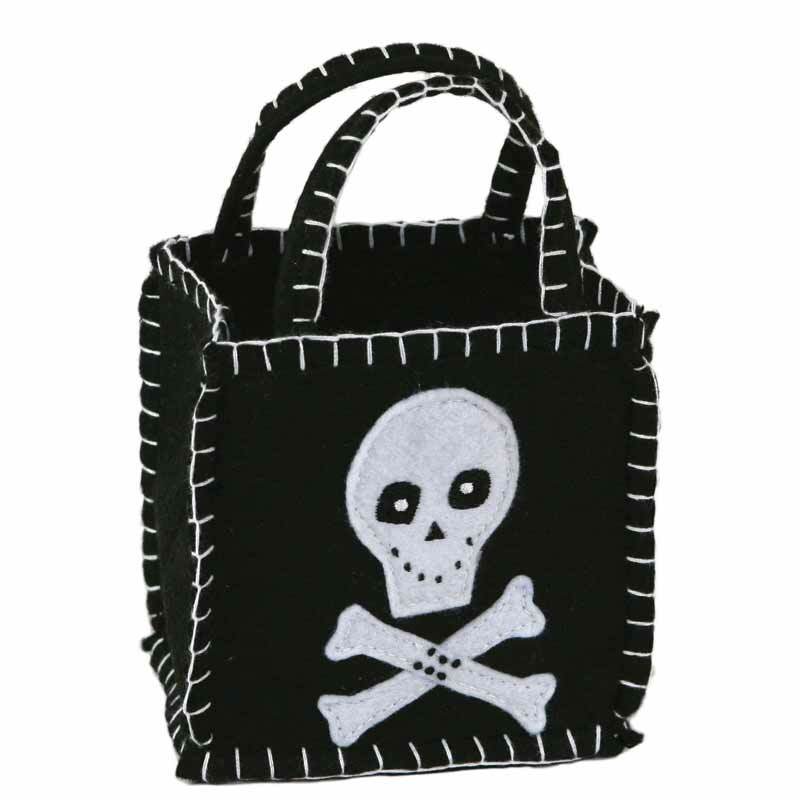 Felt is resuable and is a wonderful alternative to gaudy plastic bags. 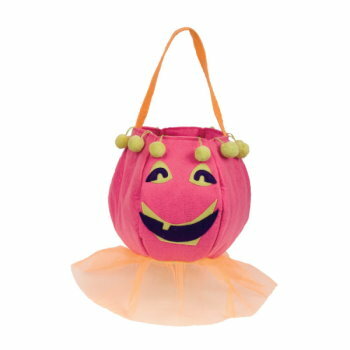 Your ghost or goblin will be fabulously eco-friendly when decked out with a Pun'kin Head Felt Trick or Treat Bag. 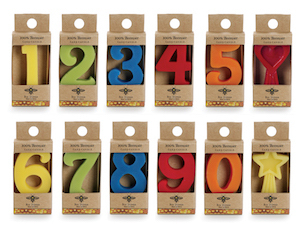 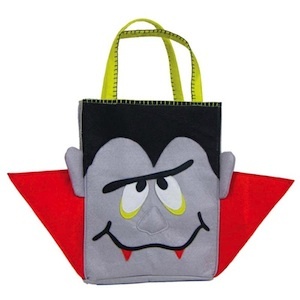 Planning an earth friendly Halloween party? 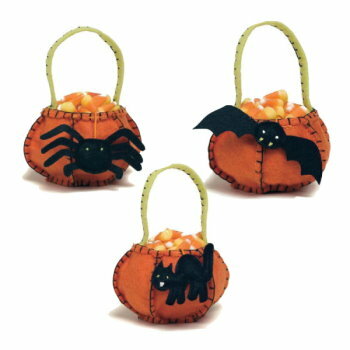 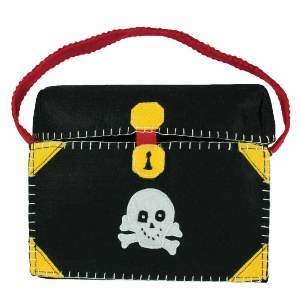 Consider handing out treats or favors in a cute Halloween Felt Goodie Bag.